Valid tenancy itself has implied authority of the landlord for legitimate use of the premises by the tenant, the Court observed. The Supreme Court in Sudhakaran vs. Corporation of Kochi has held that the requirement of consent of landlord is applicable only when a person intends to obtain a licence for the first time and not for Renewal or subsequent application for obtaining licence on expiry of the period of the existing licence, during the currency of the tenancy. 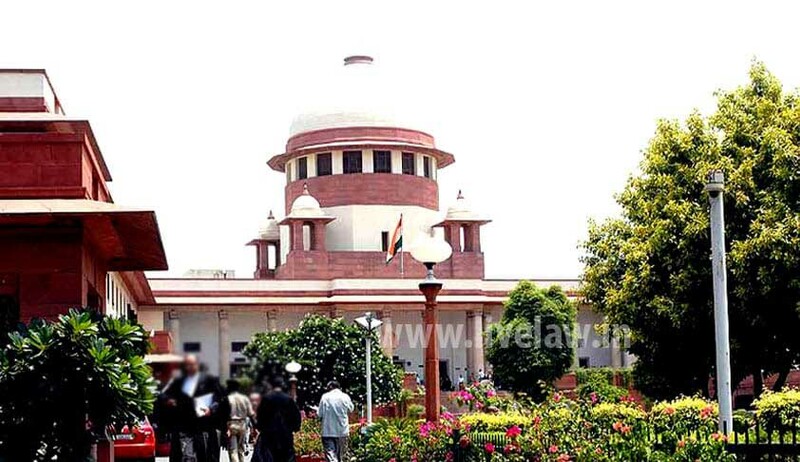 The Apex Court bench comprising of Justices V. Gopala Gowda and Adarsh Kumar Goel set aside the Division Bench judgment of Kerala High Court, where in it was held that that the consent of the owner of the premises is necessary for renewal of tenant’s licence for running a hardware shop. The Court upheld the order of Tribunal, which had held that renewal cannot be refused only on the ground that the fresh consent was not produced by the statutory tenant. The tenant who had applied for renewal of licence to run a hardware shop was refused by Village Panchayath on the ground that he did not produce ‘consent’ from the land lord. The Tribunal for Local Self Government Institutions and later Single Bench of Kerala High Court held that no such consent is necessary. But the Division Bench of the High Court held otherwise and the tenant approached the Apex Court.